Have you ever walked onto a gaming floor and been overwhelmed and confused with all the game options? Gaming floors these days are often filled with so many bright lights and sounds with no logical structure, making it hard to distinguish games from one another. A number of signage solutions can be used to improve customer experience and make wayfinding in a venue much more efficient. Depending on what you are trying to achieve in your venue – whether you want to highlight your latest installs, or if you’re wanting to create a new destination area – there is a sign that can help. Aristocrat partners with industry-leading signage suppliers to create optimal signage solutions for your venue. Some of the most common sign options offered include single/double sided overhead signs, landscape and portrait bank-ends, static lightboxes, LED/static toppers and custom-made signs. LCD Bank Ends are completely customisable and can showcase the games available, the denomination options, in-house promotions you may have running and more. 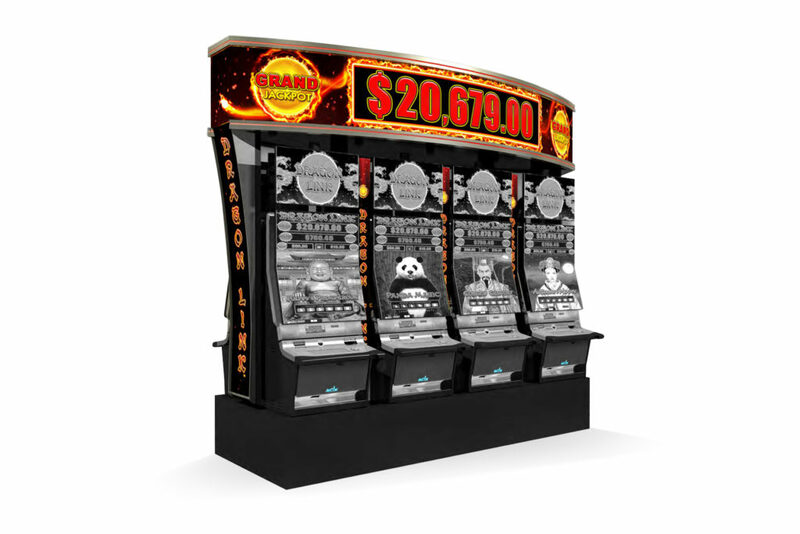 LED Overhead Displays are a great way to promote jackpot values of linked jackpots. With 180 degree rotating video graphics, these overhead displays bring banks to life! 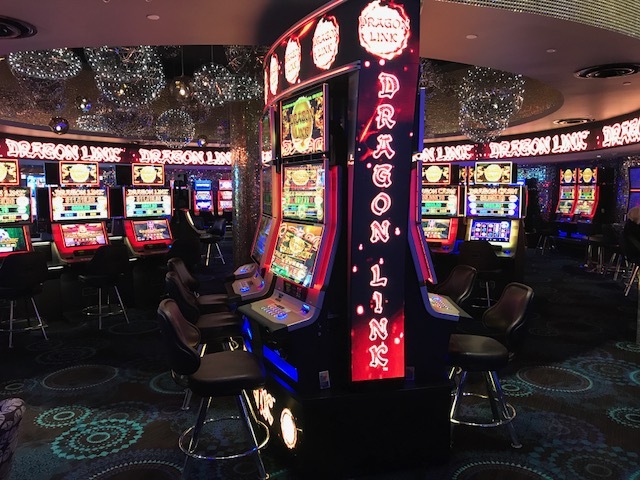 An emerging trend in the gaming industry is the creation of destination areas, which sees venues use creative banking strategies, strong branding and unique signage to create atmosphere and theatrics around their latest products. 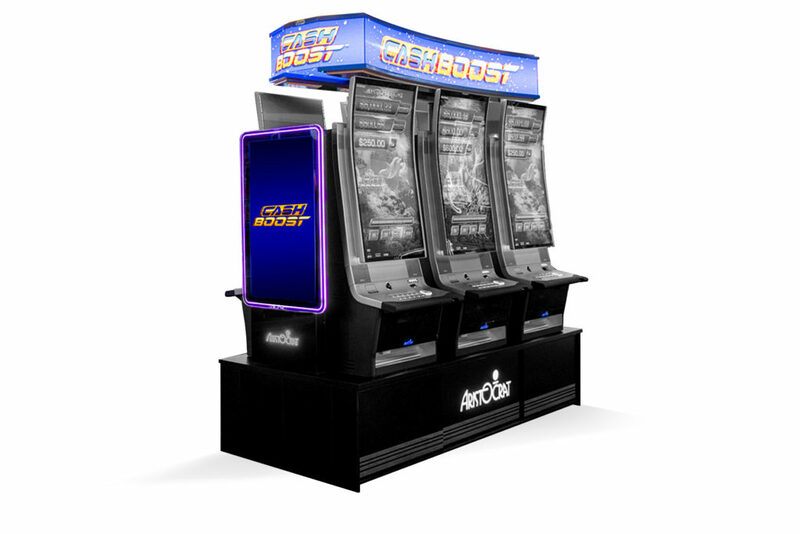 This is an extremely effective way for venues to enhance the gaming experience, and maintain a competitive edge. If you are interested in finding out about different signage options for your venue check out our standard signage range or contact your Aristocrat Sales Representative.